The Shining series returns for the first time in Ten Years for the Shining Resonance Refrain release, on Playstation 4, Xbox One, Nintendo Switch and PC tomorrow! It’s time to harness the power of the Shining Dragon, and characters designed by legendary artist Tony Taka will come to life in an action-packed real-time combat RPG, and the B.A.N.D. system will help Yuma ILvern bring justice to the Empire as they work to save Alfeim. Shining Resonance Refrain remasters the original Shining Resonance, previously released on PlayStation® 3 only in Japan, and features dual audio with English and Japanese voices. 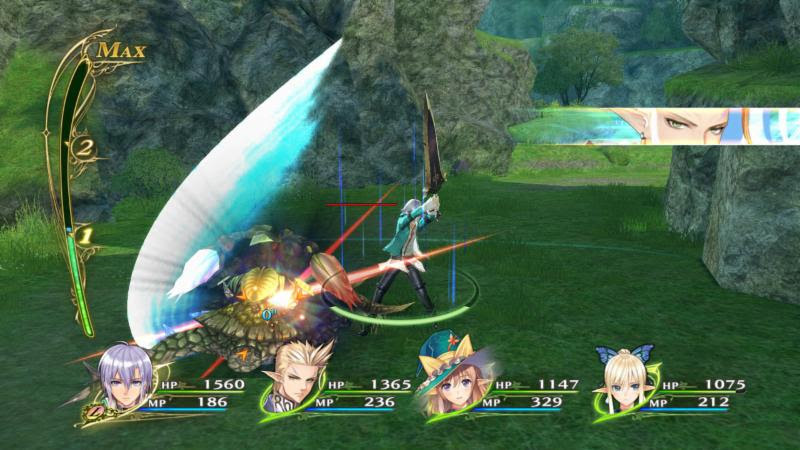 In addition to all of the original’s DLC, now included as part of the base “Original Mode,” Shining Resonance Refrain packs a new “Refrain Mode,” unlocking the Imperial Princess Excella and Dragonslayer Jinas as party members for a new experience – just be sure to save this for your second playthrough to avoid any spoilers.